Over on nerdsonearth.com, they ask, "Did Joss Whedon base Firefly on the old school Traveller RPG?" Learn more here. Also, on comicbook.com, they give us a "Joss Whedon Gives Doctor Horrible 2 Update" here. 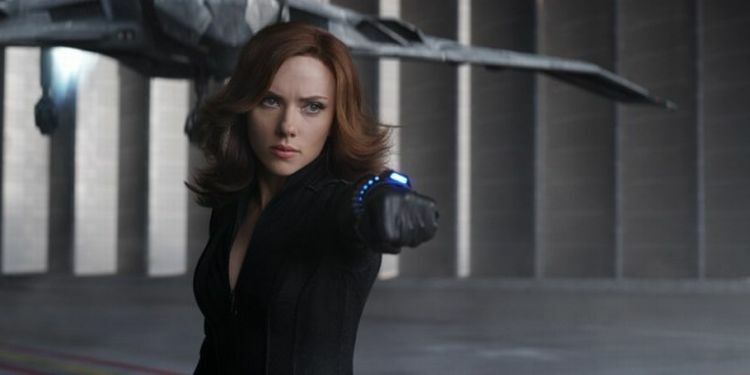 Finally, on dailysuperheroes.com, they tell us "Joss Whedon [is] Willing to Make MCU Comeback for a Black Widow Solo Movie!" Find out more here.